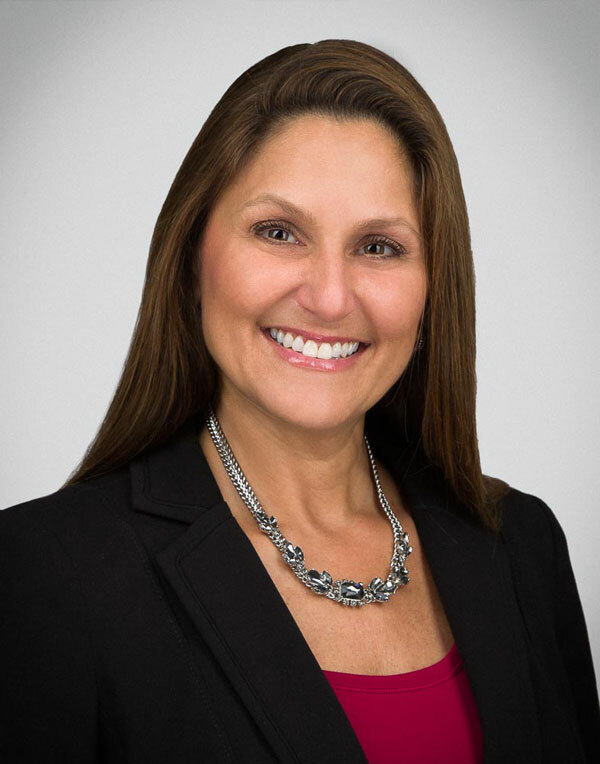 Kari K. Jacobson - La Cava & Jacobson, P.A. Kari Katzman Jacobson is a shareholder of La Cava & Jacobson, P.A. Born in Miami, Florida in 1967 she graduated from the University of Florida with a B.A. in 1989 and from the University of Miami School of Law with a J.D. in 1992. Ms. Jacobson began her career as a prosecutor, and then went on to defend self-insured companies, insurance companies and those whom they insure. Ms. Jacobson was admitted to The Florida Bar in 1992 and has been admitted to the U.S. District Court, Middle District of Florida since 1994. She is a member of The Florida Bar Association; American Bar Association, Hillsborough County Bar Association, Collier County Bar Association and the Claims and Litigation Management Alliance. She is also a member of The Federation of Defense & Corporate Counsel. She is A.V. Peer Review Rated by Martindale-Hubbell. Ms. Jacobson is certified by the Florida Supreme Court as a Circuit Civil Mediator. Her practice is primarily concentrated in the areas of general liability, premises liability, negligent security, construction litigation, professional liability, trucking and commercial freight defense litigation claims.